In case you don’t know it, I’m completely surrounded by little boys. Between my two sisters and I, we’ve got 5 boys under the age of 6 running around, making a mess, and telling fart jokes. It’s absolutely insane when we all get together and oh-so-much fun! 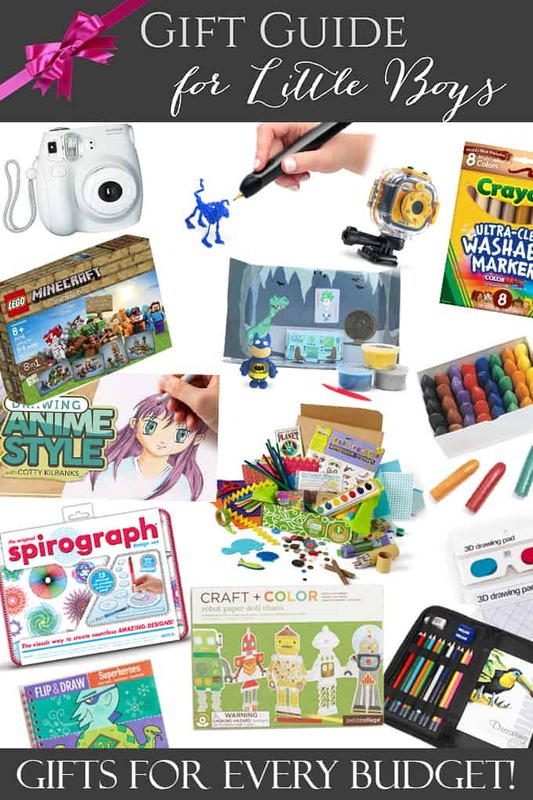 Since I’m the mother of boys and a craft blogger, I figured I had a little bit of experience to share some of my favorite creative gifts for boys. 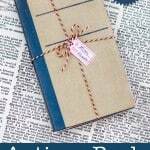 I split it up into four different monetary amounts to help you find gifts for all occasions. 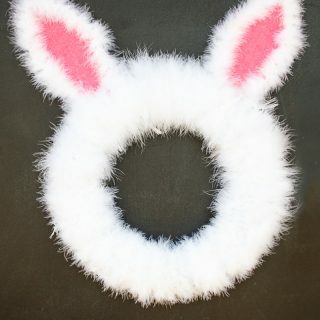 By the way, these are great gifts for girls as well! 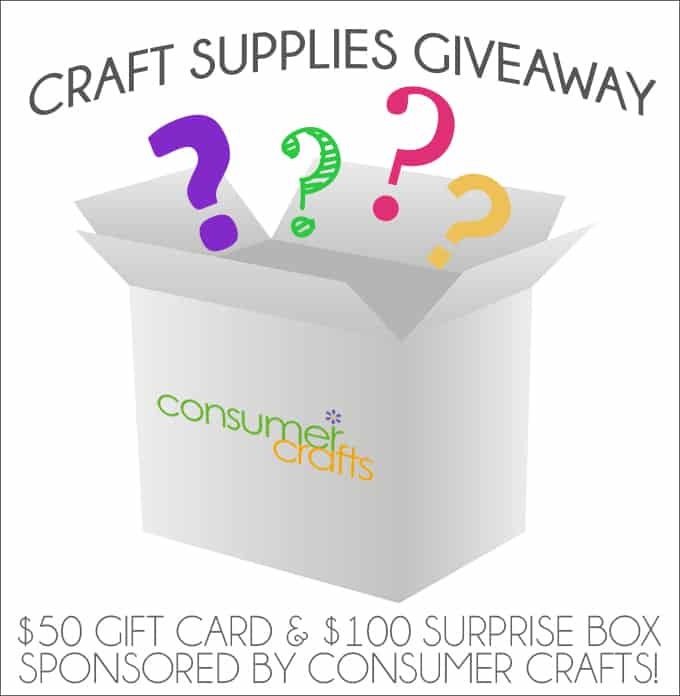 Scoll down to the bottom for over $5000 in prizes including Surprise Craft Supply Box and $50 Gift Card from Consumer Crafts! 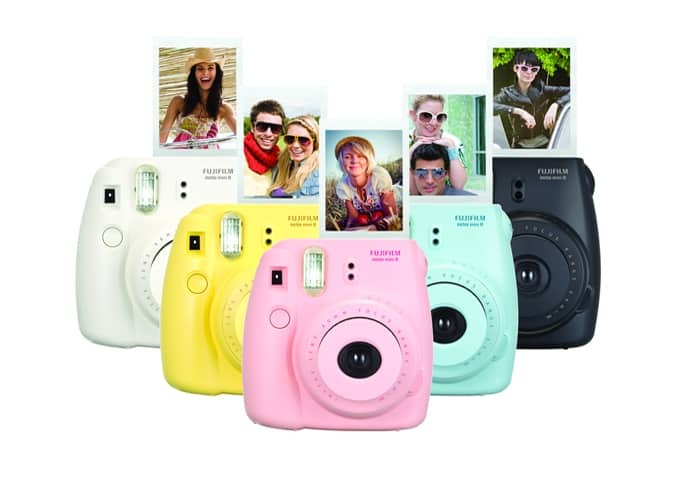 We bought an Fujifilm Instax™ Mini 8 Camera for my then 5 year old son and while we were initially worried about it him dropping it, haven’t regretted the purchase since! It’s a great way for kids to play with photography basics and parents get a behind-the-scenes look at how the world looks from their kids’ point-of-view. 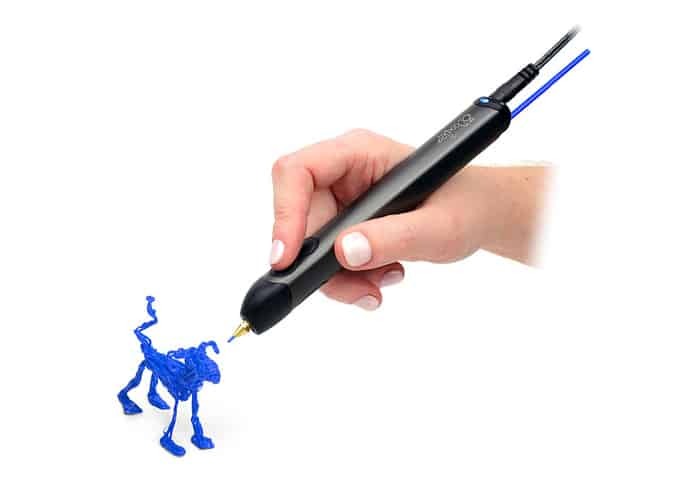 You can classify the 3Doodler 3D Printing Pen 2.0 under “Gifts For My Kids That I’m Going To Play With Too.” There’s a pretty strong learning curve to this innovative new “toy” so I wouldn’t recommend it for kids younger than 12 years although I do let my 7 year old use it with some serious adult supervision! You kinda can’t go wrong with buying a Lego set for boys (or girls!) 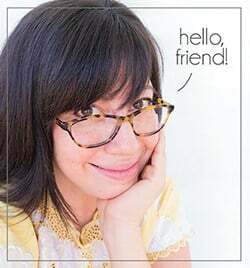 for Christmas, right? 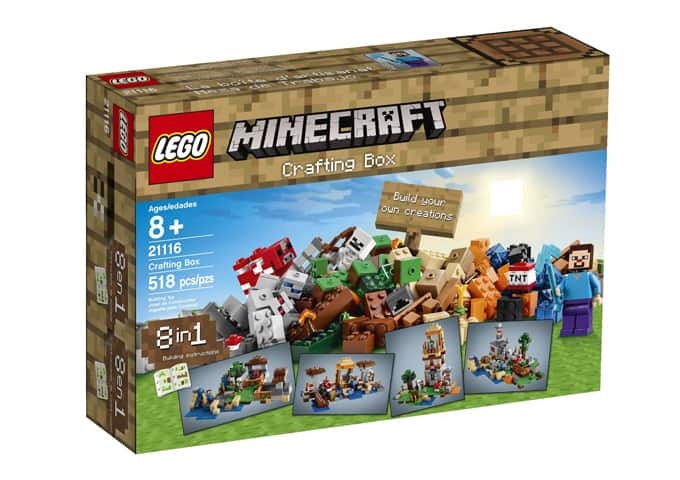 I love this LEGO Minecraft Crafting Box because it seamlessly translates a video game to real world applications. Plus, if they like this one, there’s plenty of other Minecraft biomes you can buy for their birthday or other special event! Get your kid started on the art of videography early with their very own VTech Kidizoom Action Cam ! 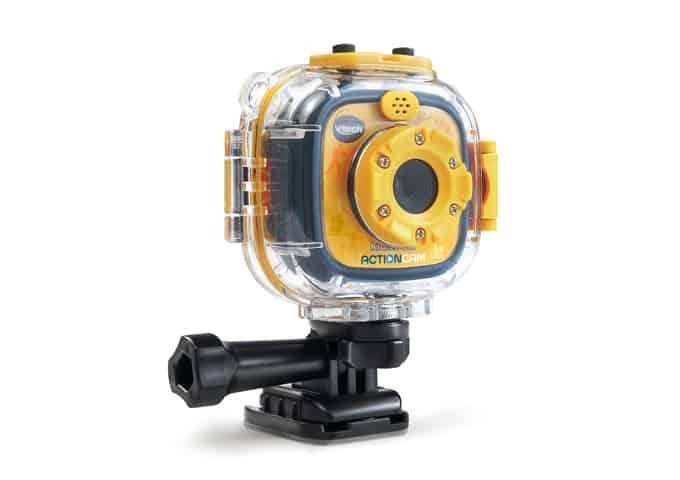 It’s super durable, water-proof, and comes with two mounts so they capture their most awesome action moments. 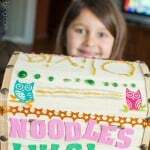 Expand their creativity with either videos, photos, stop-motion, or time-lapse functions. 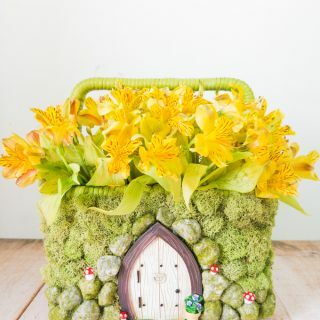 I’m totally getting my 7 year old this! 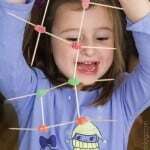 Have a budding sculptor in your midst? This Super Dough Do It Yourself Modeling Set includes directions and dough for making Batman, Robin, the Batcycle, and the Batplane. 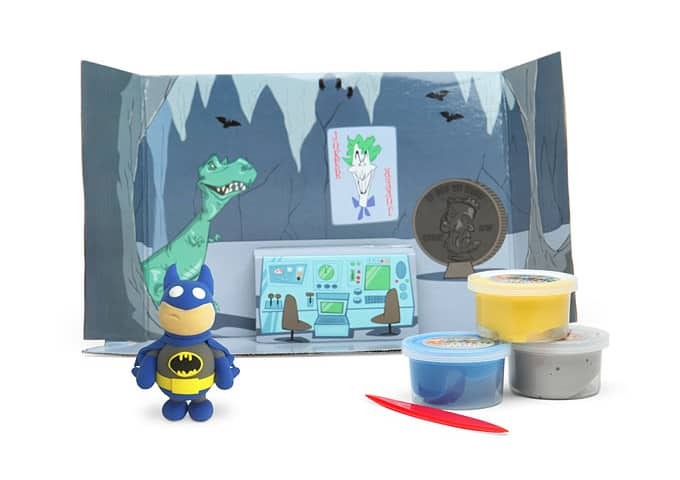 It even includes a cardboard diorama of the Batcave for endless hours of enjoyment! 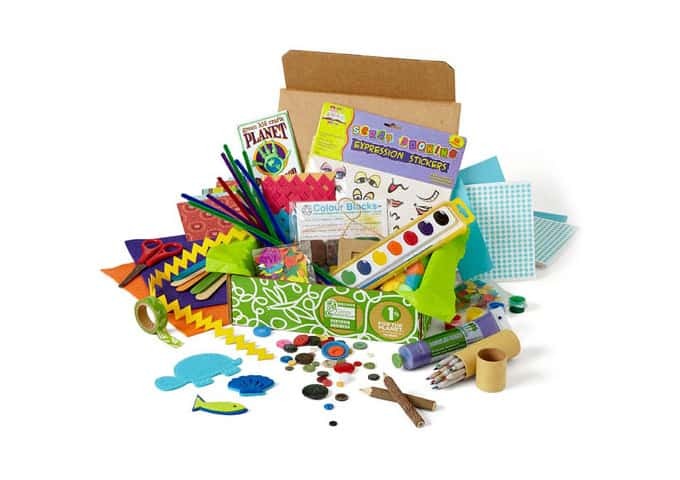 This Creativity Art Box from Green Kids Crafts is full of eco-friendly art supplies that if bought separately would cost twice as much! It’s a great gift for grandparents to send in the mail that you can be sure will be used for months after the holidays are done. 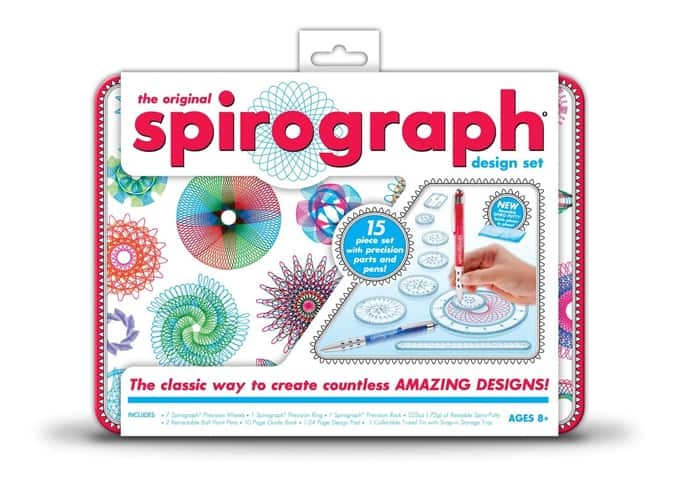 Remember how much you enjoyed playing with your Spirograph? Well, they’re still around and more addictive than ever! This Spirograph Design Tin Set is a great gift for kids that’ll be travelling and is perfect for entertaining at restaurants. Is your son crazy about drawing and all things Anime? 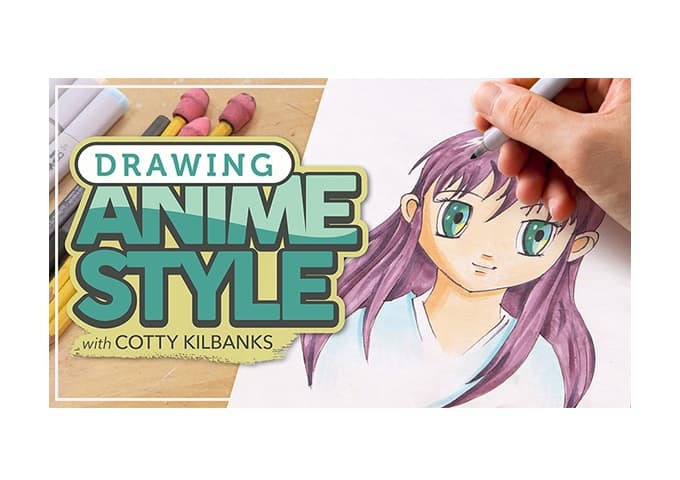 What about buying him an online drawing course on Drawing Anime Style from Craftsy? It’s an intermediate class so make sure he already has drawing basics down but with 7 different online lessons he can learn at his own pace, this is sure to be a gift he can enjoy for a lifetime! If you’re looking for either small gifts under $10 or large stocking stuffers, World Market is the place to be! 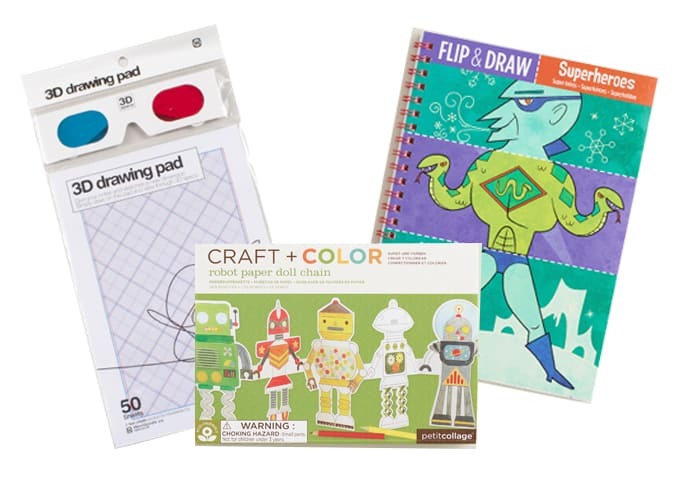 I know my boys would love the 3D Drawing Pad, Robot Paper Doll Chain, or Flip & Draw Superheroes shoved in their stockings. Less candy (and a smaller dental bill!) sounds pretty good too! 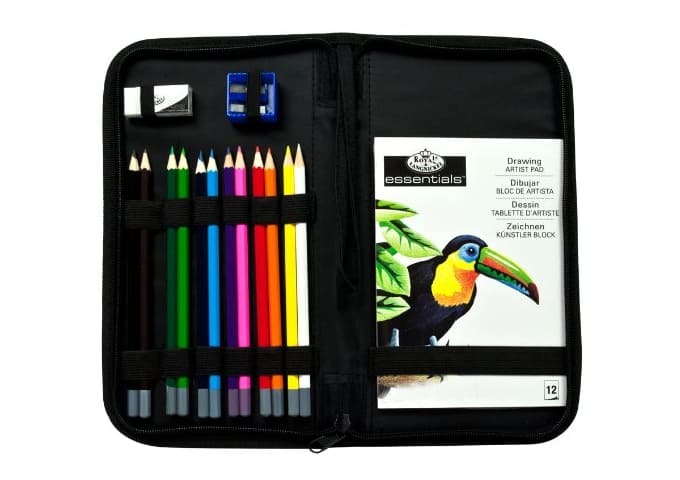 We’re absolutely crazy about this Royal & Langnickel Drawing Essentials Keep N’ Carry Set ! We take our sets to the zoo, in the car, to restaurants, doctor appointments…you name it, we’ve taken it there. 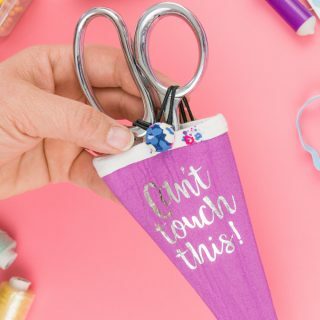 The sets are small enough to fit in a large purse or bag so I don’t have to worry about my boys having to hold them when they’re done working. Can’t suggest this gift enough! 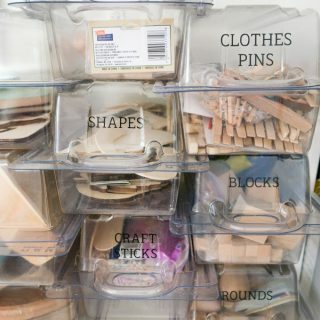 My final advice for buying creative gifts for boys is to just buy basic craft supplies that they can use all year round! Discount School Supply has a great selection and prices to match. 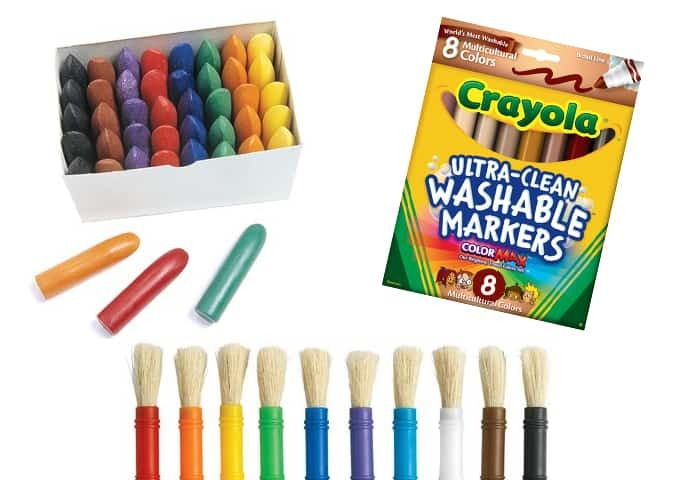 Some of my favorite stocking stuffers are Chubby Paint Brushes, Multicultural Crayola Markers, and Chubby Crayons. And now are you ready for the giveaway? 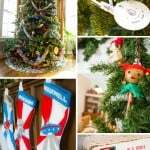 Visit more great gift guides for all the special people in your life! 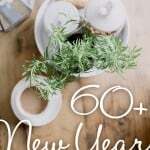 There are over $5,000 in giveaways you can enter too! My favorite type of crafting to do is scrapbooking. Thank you for the chance to win! What a great list.....Thanks for the idea on the Anime drawing, my daughter loves drawing anime and I"m at a loss for Christmas gifts for her....this was helpful. I love sewing, building things out of wood, diy, anything crafty or that I can get my hands into. I like to do a variety of crafts. Sewing, art, general pinterest-y-ness. I love making wood signs for my home and for friends and family. Thanks for the giveaway! I've been loving using my silhouette to make shirts and other goodies for my kids. I love sewing! Just made all my curtains for the bedroom. But now I am having my first granddaughter so I know there will be a lot of crafts as well! Biking is my favorite hobby and my favorite craft is painting. I love knitting and scrapbooking. 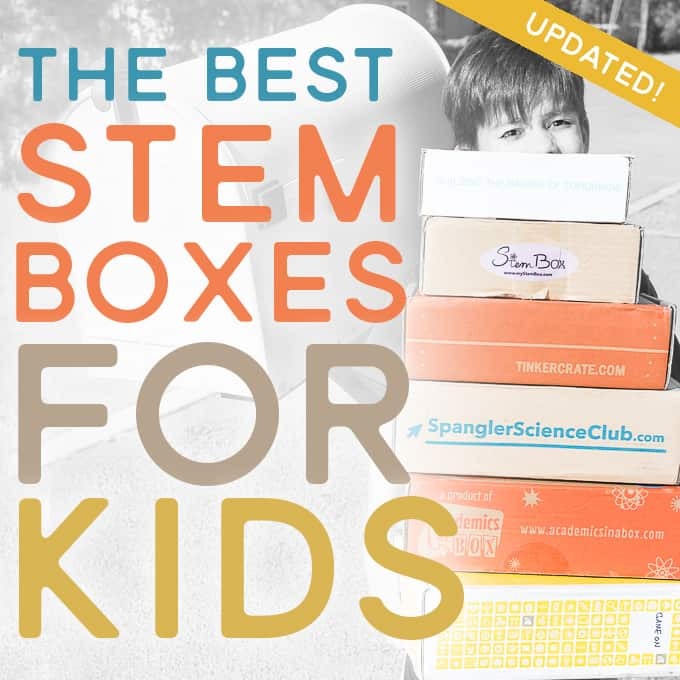 This is a great gift list for any gender and age! My favorite hobby is making cards for my friends and family members and tshirts. I love crocheting and 3D computer modeling. I love cardmaking, especially with stamps and dies. I love painting. It is very relaxing. 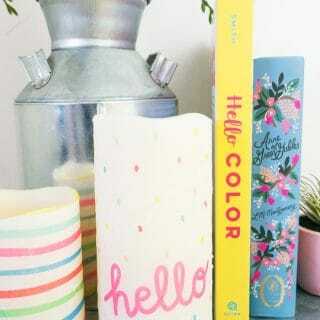 I'm a quilter, but anything with fabric is up my alley! My favorite depends on my mood. I sew, make jewelry, ceramics, painting, and just in general projects for fun. Thanks for the chance! 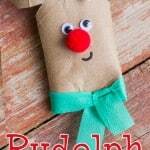 Oh we love doing Kids crafts, and I love to sew! I love to write as a hobby. This is so awesome and so creative of you al! I would have to say painting is my favorite! Love the ideas for little boys. 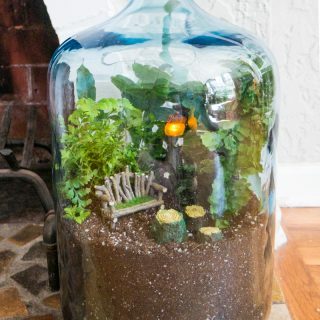 Great inspiration for my godson's gift this year. My favorite craft is crochet! I love scrapbooking and making collages. I love photography and knitting. My favorite hobby is baking! i like making holiday decor.